Tom Hiddleston. Idris Elba. Jamie Bell. Maybe even Daniel Craig. Whoever ends up being the next James Bond, one thing is for sure — 007 fans will have to endure months of speculation and unconfirmed reports about who’s meeting with Barbara Broccoli to take over the role. Now, keep in mind, that Craig has never actually said he’s not doing 007 any more — he’s made some noise about the fact that he’s sick of the role, but those comments usually come right after a bruising film shoot. And he’s not exactly known for being straight with the press in the past. Personally, I’d like to see Craig come back for one last Bond movie in 2018, to finish his tenure off right after the middling “Spectre.” This article makes that seem like the most likely scenario, given that Craig is still under contract for one more film. But I completely understand if, without his hand-picked director Sam Mendes behind the camera for the next one, he’s ready to call it quits. So who will be the next James Bond? I don’t actually care all that much — the role is basically a tailored suit that a good actor can fill out to their liking. What interests me right now is, as the franchise goes through something of a pause, there’s a chance to do something a little different with a 007 film. Rehire Timothy Dalton for a “Taken”-style one-off. Dalton looks great on Showtime’s “Penny Dreadful,” and he’s absolutely one of the most underrated Bonds. Bring him back at age 70 as HIS James Bond, now in retirement, who gets pushed back into service when Moneypenny gets kidnapped or some other crisis emerges. Sort of like “Never Say Never Again,” but much darker and grittier. Most action movie stars these days, from Liam Neeson to Kevin Costner, are old guys anyway, right? I legitimately think this is a great idea. 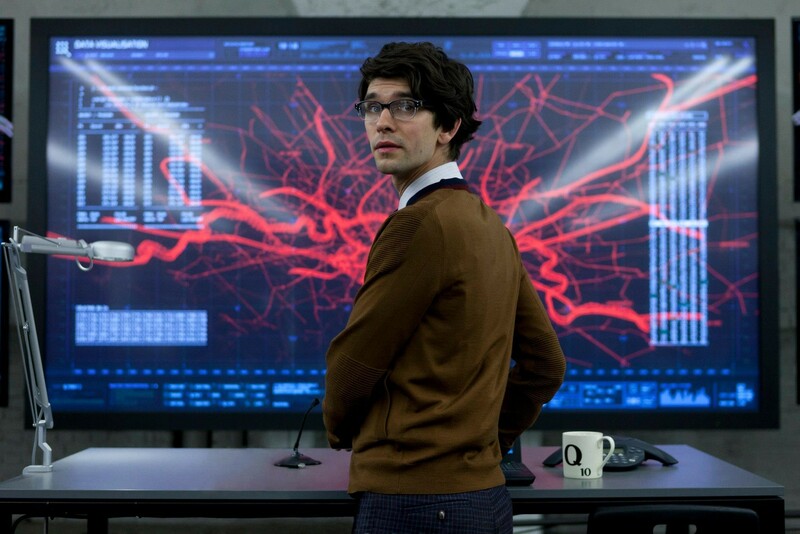 Give Ben Whishaw’s Q his own movie. I’m also completely serious about this. 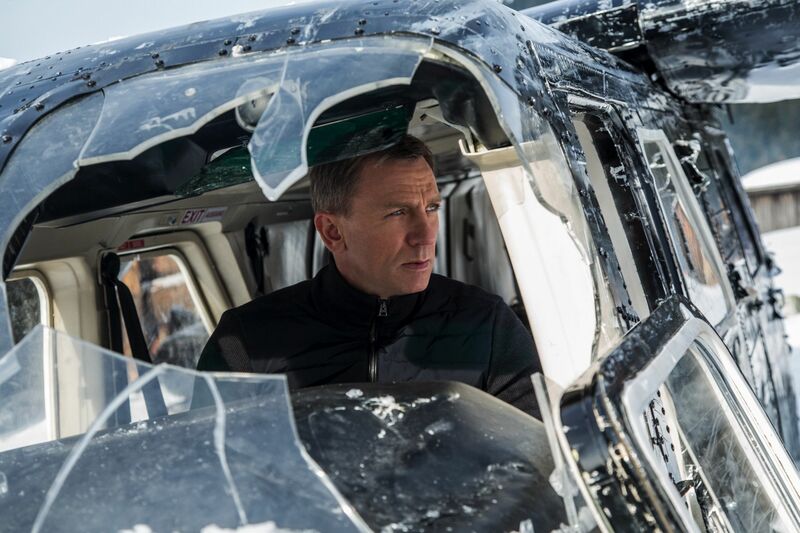 “Skyfall” and “Spectre” showed the Bond Cinematic Universe expanding to give the usual supporting players a little more screen time — Q even got an action scene of sorts dodging killers on a gondola in Austria. So let’s expand the BCU and start giving those players their own movies, starting with Whishaw’s Q, who is a great character, sort of a tweedy, timid sort, an elderly British lady trapped inside the body of a grad student. Hire a director like Edgar Wright and play up the comic possibilities as this gentle soul gets pulled into the field and has to use his wits and his gadgets to survive, all while searching for a good cup of Earl Grey Tea. Give Naomie Harri’s Moneypenny her own movie. I haven’t thought this one through very far, except that Naomie Harris is awesome and deserves to do more than sit behind a desk and deliver files to people’s apartments. Given what happens at the beginning of “Skyfall,” this one will need to end with her shooting the right guy. Have Ralph Fiennes’ M star in a “Tinker Tailor Soldier Spy” type espionage drama. Initially I was thinking of having a prequel starring a younger M (with a cameo by a young Bond? ), maybe something set during the “troubles” in Ireland, since that history was alluded to in “Skyfall.” Or a younger version of Judi Dench’s M? But that all seemed too “Phantom Menace”-y, so I went back to the idea of an M-led thriller set inside the walls of British intelligence, more dialogue than action, as he tries to ferret out a Spectre conspiracy among his ranks. On second thought, have a prequel featuring Judi Dench’s M. Oh, fine, this idea won’t leave me; the thought of an actress like Andrea Riseborough or Carey Mulligan playing a young M agent in ’70s Britain is just too tantalizing. While not normally a fan of “identical twin” twists, you’re right that Eva Green is the only Bond girl Daniel Craig has had any chemistry with. Thanks for writing!